Drivetrain: High torque precision gearbox. Screw and barrel design: The screw is exclusively made for recycled waste. Extruder is equipped with pressure sensors. When there is excessive pressure, warning light or buzzer will send notification of replacing filter screen. No need to shut down the machine when replacing the filter screen. 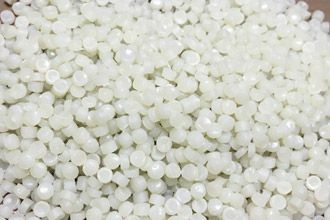 HDPE, LDPE, LLDPE, PP, PS, PC, HIPS, ABS, PMMA, TPU, EVA and etc. 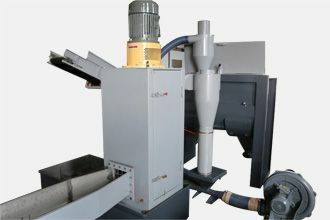 Compared to strand pelletizing, hot die face pelletizing system saves labor cost of drawing strand. 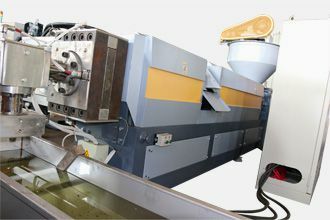 Automatic blade adjustment assures a precise modification of the blades in connection with the die plate. 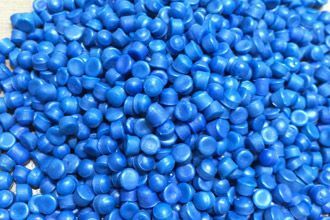 Die face cutting ensures the final plastic pellets in uniform size. Our screw is made of wear resistance materials. Ensure the longevity of product life. Bottle fragments, rigid and dried materials are applicable to single extruder. 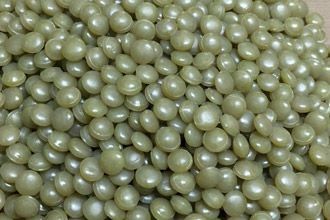 Mainly used for high viscosity materials. 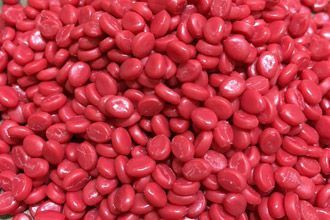 Individually extruded strands will be cooled down in a water cooling tank and then be cut by a pellet cutter. Uniquely designed for high viscosity materials. Cutting and cooling at a time.